Do you respond to every email that you receive? 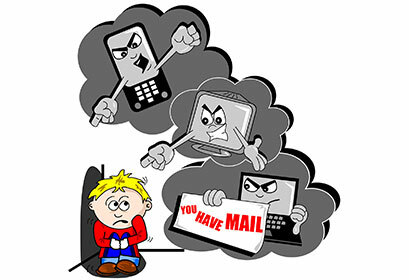 Previous Previous post: The use of Internet to stalk or harass anyone is punishable under the law with an imprisonment of up to 3-5 years. Next Next post: Did you know that a large part of the Internet is still unknown to most?